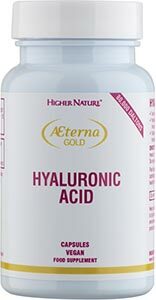 Fight free radicals with just one tiny capsule. 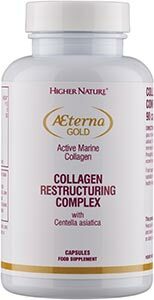 Our Aeterna Gold AstaPure Timeless Beauty supplements contain pure Astaxanthin, a carotenoid that protects plants from UV light and free radical damage. 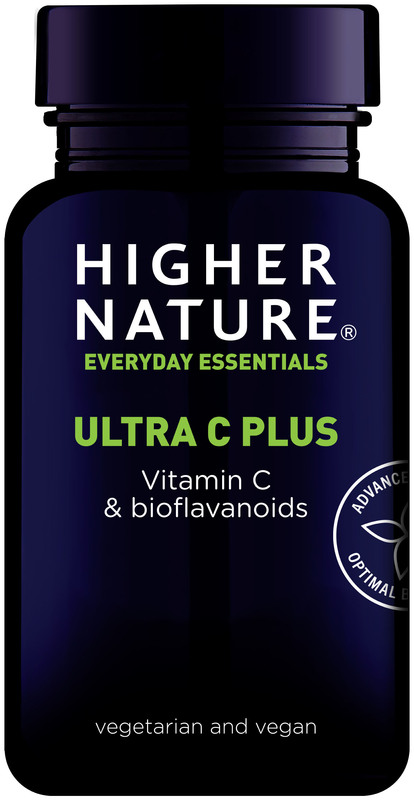 In the body, free radicals are responsible for signs of ageing, but with a intake of just 4mg of Astaxanthin a day, this clever carotenoid can help protect skin and promote a more youthful looking appearance. 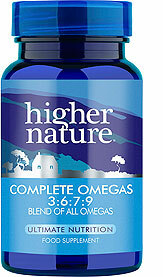 What’s more, our formula is bolstered with skin-loving vitamin E and olive oil to boost absorption. 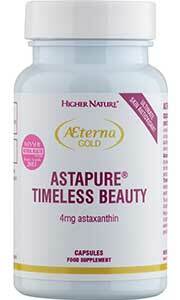 I have been using AstaPure for about a year now and find it very helpful for the arthritis in my hands. I recently stopped using it for a few weeks just to test its effectiveness and really noticed the difference. 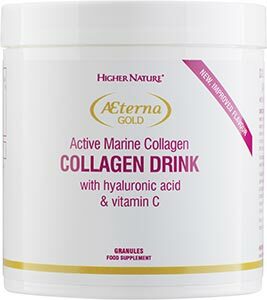 It is also keeping my skin young-looking (I am in my mid-fifties) and quite wrinkle-free! I hope this product will be available for a long time to come. After using this product I definitely see a difference in my skin tone and would recommend it to anyone of a certain age. This naturally pink pigment could become your favourite ally when preparing for the summer sun!